Shoe shopping, who doesn’t love it? 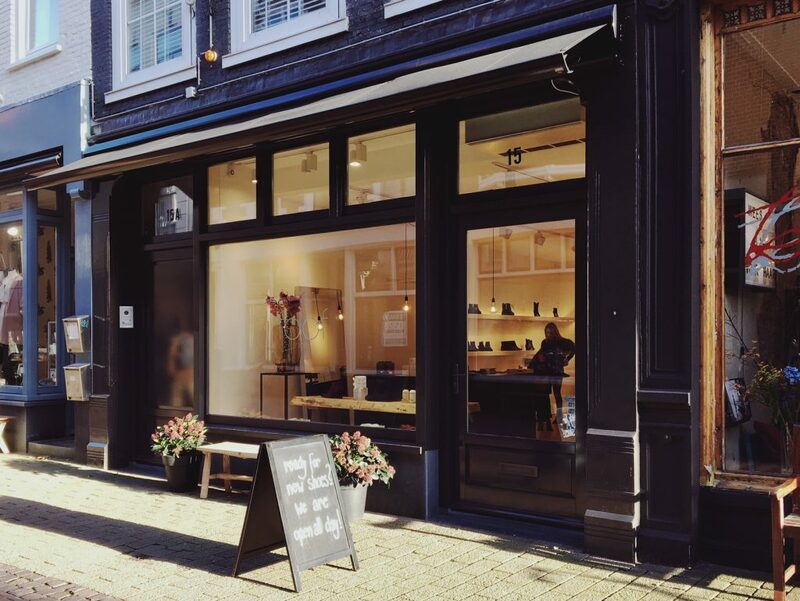 To help you on your way, here is This is Haarlem’s top 5 of the best shoe stores. No big chains, only small boutiques with a distinct style and personal approach. At FOOF you’ll find mostly Spanish and Italian brands. Affordable, but made of high-quality materials. This store is complementary to the FOOF clothing store, two doors down the road. For now, they sell only women shoes but they will branch out and start selling children shoes as well in the near future. 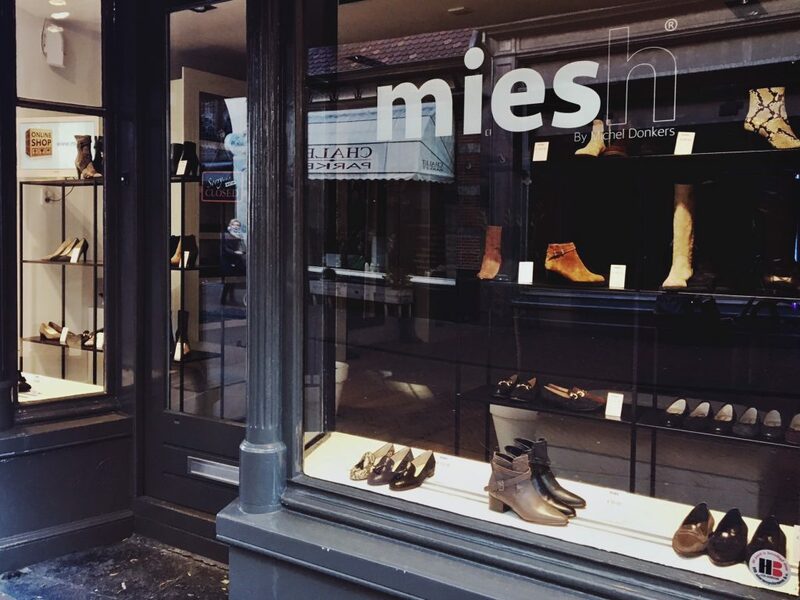 Mies focuses on classic styles such as loafers and the perfect black pump, that are made in small Italian factories. I am a fan of their leather ballerina’s that come in a rainbow of colors. Also in the collection: the best interpretations of more trendy styles. Good to know: shoes start at size 35. 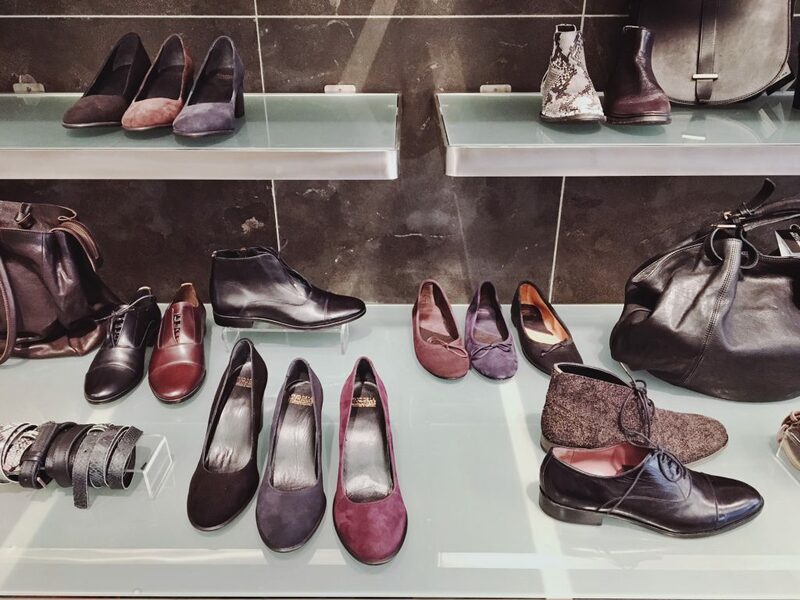 This Amsterdam-based company is a classic shoe brand in the Netherlands. A bit more expensive, but worth every euro. Only real leather and suede, and always comfortable to walk in. Besides shoes, Fred de la Bretonière sells beautiful bags and purses that will last you a lifetime. If you are looking for trendy shoes, go to ID Store. They might not have the biggest selection (besides shoes they sell clothes, books, interior accessories and stationary! ), but the collection is always super on trend. Expect brands like Vagabond and Royal Republic. 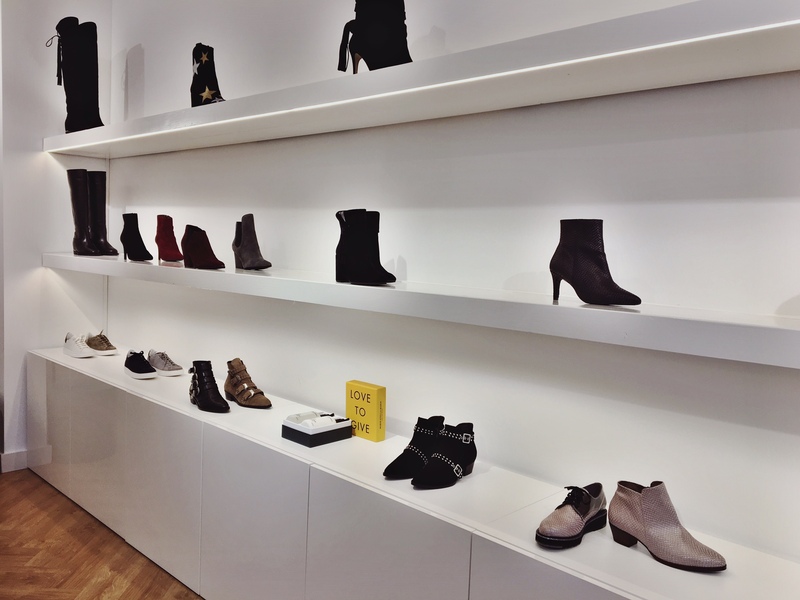 This store might not look like a shoe store, but they sell the best footwear! 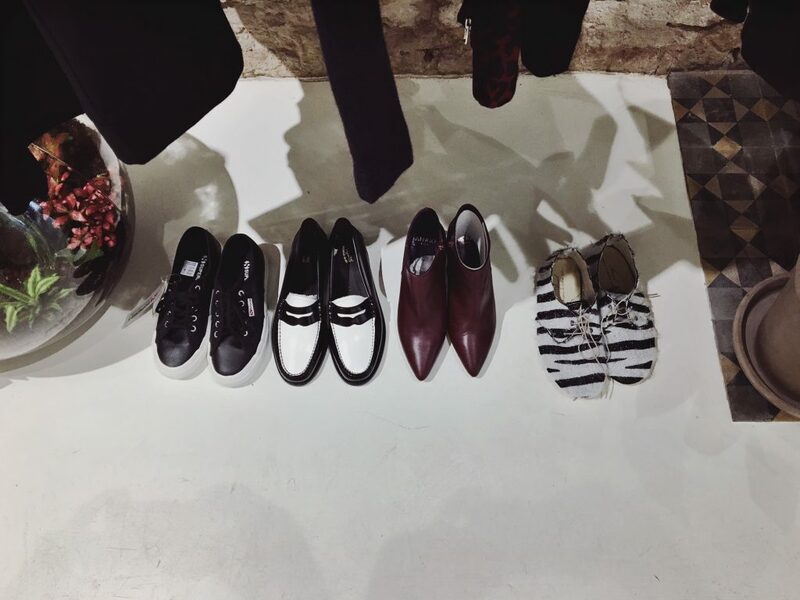 From glittery flats from Anniel to classic sneakers from Superga and more dressy shoes from G.H. Bass. Some are very affordable, some a bit more expensive. 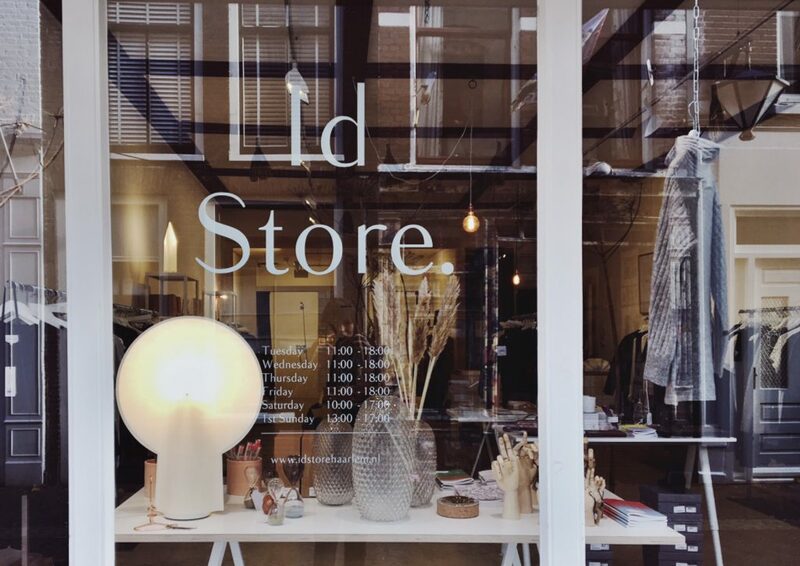 I like OU because they bring brands to Haarlem that you can’t find anywhere else in the city.